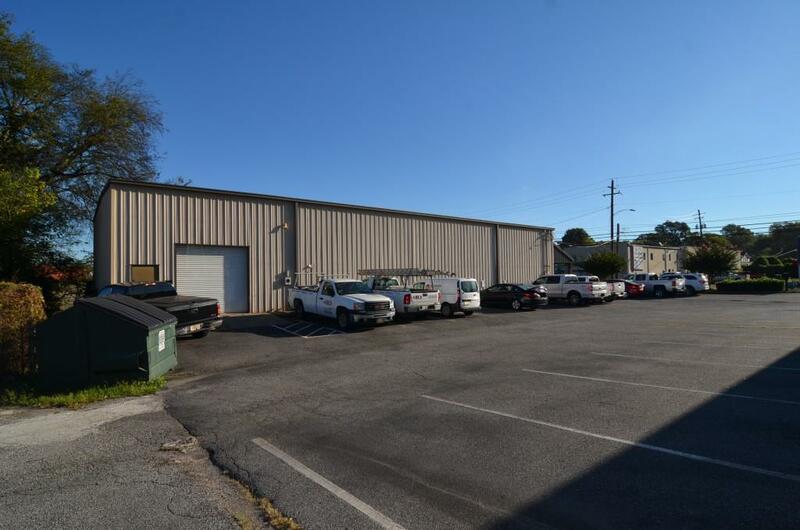 Fantastic Opportunity For Multi-Use, Free-Standing Commercial Building In Downtown Cartersville! 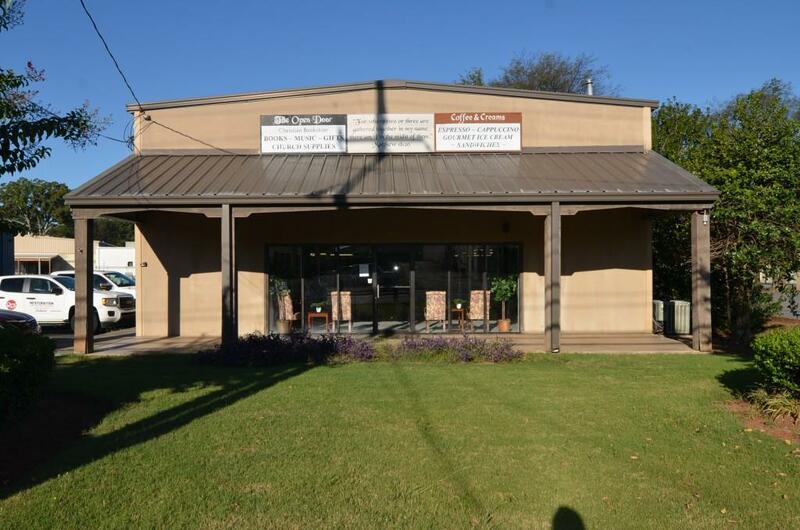 Great Frontage On S Tennessee Street With Ample Parking & Plenty Of Square Footage For Multiple Uses. 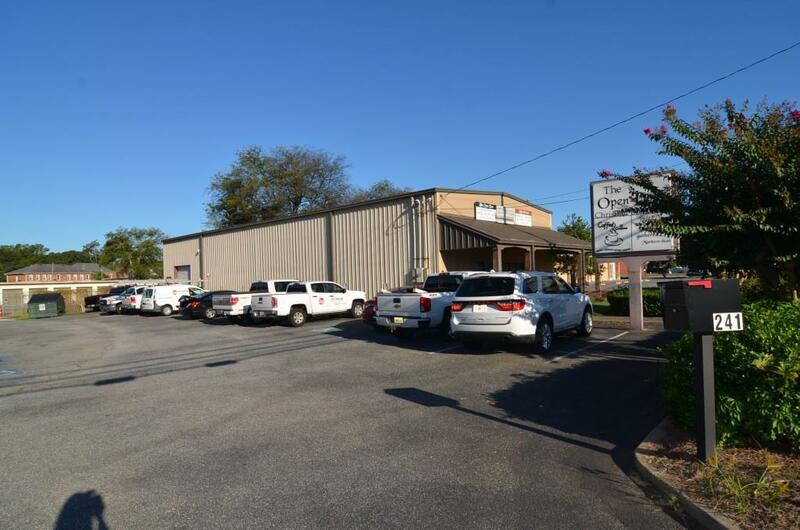 Currently Used As Office Space, But Previously Used As A Bookstore & Coffee Cafe, So The Opportunities Are Endless For Many Types Of Businesses. Plenty Of Storage In Back That Includes A Roll-Up Door From Exterior & Extra Loft Storage. 2 Bathrooms, Front Lighted Signage, & wired for all Phone/Data systems. 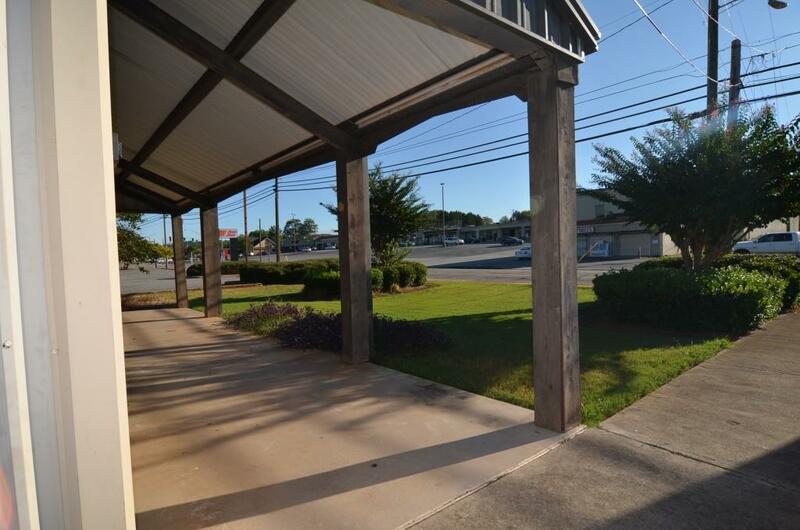 Must See Commercial Property In An Ideal Location! Approx 6696 Sq Ft!